Oh gosh, this is such a beautiful story and utterly heartbreaking. I enjoyed every moment of it and was surprised and just how good it was. The characters are so real and the stories are amazing – both good and bad. It’s so sad to think that thousands of children actually went through this when so many of them would have had horrible experiences like Niamh/Dorothy/Vivian and Dutchy. I will definitely be reading more of Kline’s works because this was just fabulous. Orphan Train is, in short, a very good book. It follows the story of a girl called Niamh who becomes an orphan (didn’t see that one coming, did ya?). This part of the book is set in the early 20th century. 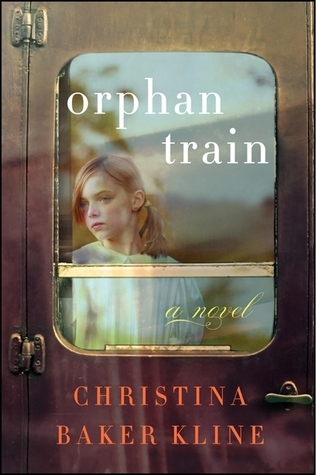 The concept of the book is to look at what happened to the children who were put on these “orphan trains”. These were real things and it is a topic that the author has clearly studied and looked into quite thoroughly. It intertwines the story of Niamh with a girl from the modern era Molly who is in foster care. The stories parallel each other and the characters come together throughout the book (of course, Niamh is much older). I’ve come to think that’s what heaven is- a place in the memory of others where our best selves live on. It’s a really touching story that will absolutely bring a tear to your eye. I thought it was extremely well done and the balance of the two times and perspectives works really well. It helps you to see how the two characters are able to bond in Molly’s time. The historical setting throughout the ‘20s in America was extraordinarily tangible; I haven’t read a book for a while that has made a setting feel so real. I felt like I was right there with Niamh going through what she was experiencing. It’s certainly a spectacular book for getting its point across and enabling the reader to understand the difficulties of the thousands of children who were put on these trains. You can’t even comprehend. Nope. As I said, this is historical fiction so whilst this story is made up, there were plenty of children who went through something like Niamh did. Orphan trains ran between 1854-1929. The idea was to take orphans from the orphanage and place them in homes. The trains went from the East Coast to the farmlands in the Midwest – and there was no guarantee that they’d actually be “adopted” into a nice family. More often than not they provided free labour for struggling families. Hence the bad experience. Gotta fight for survival ya see . . . actually the real reason this gif is here is because I’m in love with William Moseley. I learnt something new reading this book; I had no idea about these trains but in general it gave a fantastic insight into the lives of orphans and foster children alike. Molly is an interesting character who acts as a good opposite to Niamh’s story in the slight variations of experience. The representation of America during the Great Depression was also very alarming, real and extremely confronting. It’s hard to imagine going through such a period but this book will get you as close to it as possible. I learned long ago that loss is not only probable but inevitable. I know what it means to lose everything, to let go of one life and find another. And now I feel, with a strange, deep certainty, that it must be my lot in life to be taught that lesson over and over again. Before I say anything more, I hope you got that reference, because if you didn’t, go and watch Music & Lyrics right now and then come back. Ahem. Being a story about orphans this definitely pulls at your heart strings. There were plenty of times throughout the book where I just wanted to hug Niamh (who I connected better with than Molly) because her ordeal was just horrible. Even with Molly’s experience it’s just crushing to see someone so horrendously misunderstood. Tragic is probably a good word for this book. Time constricts and flattens, you know. It’s not evenly weighted. Certain moments linger in the mind and others disappear. Me, on the train, trying to keep my poker face, but really I’m an emotional wreck. The ending of this book in particular caught me out (I’m not about to spoil you don’t worry). I definitely had a tear in my eye upon completing it because everything was just so beautifully done and the characters felt like old friends and just ARGH. It got to me okay? It is good to test your limits now and then, learn what the body is capable of, what you can endure. Yeah, I can’t deal with Zac Efron crying either. One of the things that I thought was particularly sad was the way in which Niamh lost her identity and sense of self-worth. From the fact that she is called Dorothy, which she doesn’t particularly like, because Niamh is too foreign, and then called Vivian, I mean, if someone changed my name that frequently that would give me enough of an identity crises. Trying to find the kind-hearted people in a world where an Irish orphan is not welcome was nigh impossible and I just wanted to time travel and scoop Niamh up and take her home. The lovely part about this book was how connected you get to the characters. Being quite a character-driven plot, this is pretty important. We get to know Niamh slowly but surely as we follow her story and watch her grow up. Some of the things she went through really did crush my soul. It all seemed so terribly unfair. I was stunned at how brave a person she was though, even though it literally cost her her personality and self-worth, it was amazing to see someone go through and survive her journey. Trying to understand how Niamh didn’t just stop functioning. I found it much more difficult to connect with Molly and that’s probably because she was as foreign to me as you can get. I didn’t like a lot of the things she did but I loved her transformation towards the end. I was proud of some of the decisions she made but good GOD I wished she would just dump her boyfriend. He was a prick, end of story there. I think Molly could and will blossom into a much better person and someone I’d actually like to know from the point from which we leave her in this book. But yes, the characters were amazing and so real. And a shout out for how much I LOVED Dutchy, he was . . . *fans self*. This is a must-read. End of story. The storyline is tangible and the characters will give you heart problems. I loved the narrative, I loved the writing, and I loved that I learnt many new things. I will definitely be reading more of Kline’s work and I love that this is something she decided to write because the topic tickled her fancy. If you’re looking for a slightly slower-paced book that will still have you feverishly turning the pages, this is absolutely for you. 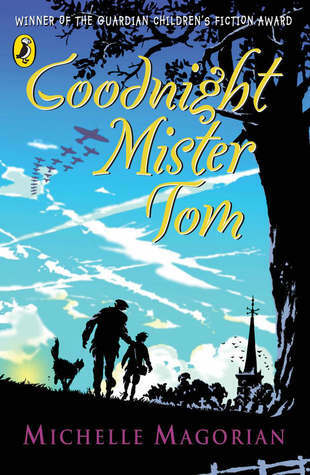 If you like books that are journeys of self-discovery for kids, Goodnight Mister Tom is for you. 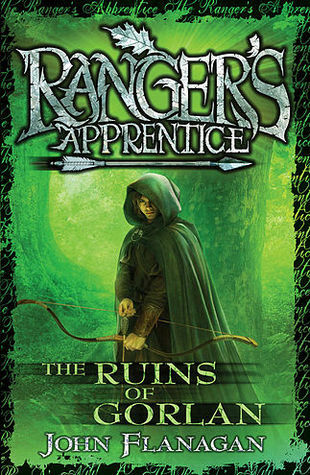 If you like epic stories about orphans/abandoned children with fantasy and fun in them, The Ruins of Gorlan is for you. 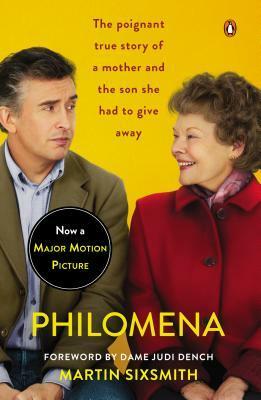 If you like stories that make you feel the feels when it comes to parents finding lost children, The Lost Child of Philomena Lee is for you. 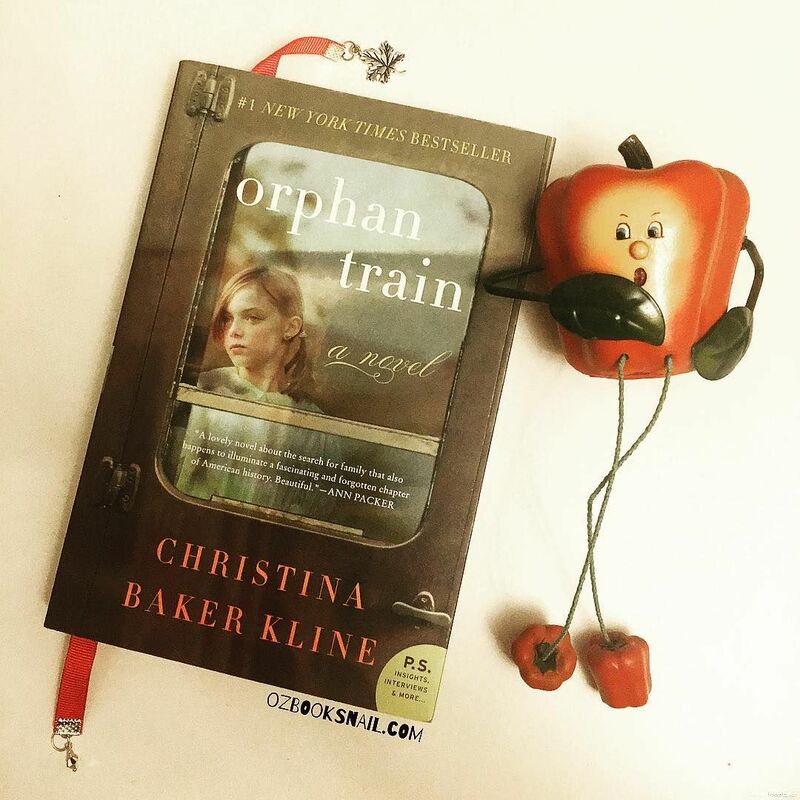 Have you read Orphan Train? What did you think? Share your thoughts below! Yay!!! 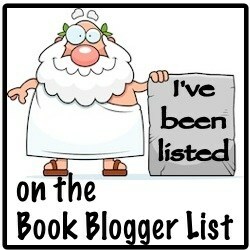 I’m so glad you enjoyed this book! I got the chance to meet Christina Baker Kline back in February and listen to her talk about the history of OTs and it was absolutely fascinating!! It boggles my mind that this actually happened in my country’s history, although this isn’t something we are taught in school… Funny how that works eh?